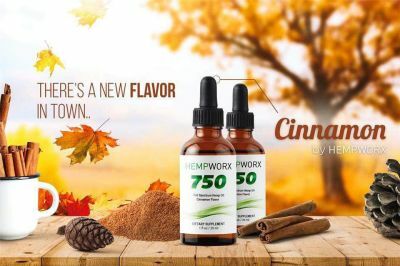 *What is the difference between the 500mg and 750mg CBD Oils? * Hempworx Pure Hemp Herbal Drops *500mg can be used for…* • Adults with minor issues like periodic headaches, minor muscle aches, etc. • Infants & Children • Dogs/Cats500mg 1 dose (20 drops – approx. a full dropper) is 10mg Most people do great with the 500mg and will never need the 750mg. We recommend trying the 500mg first to see how it works for you! 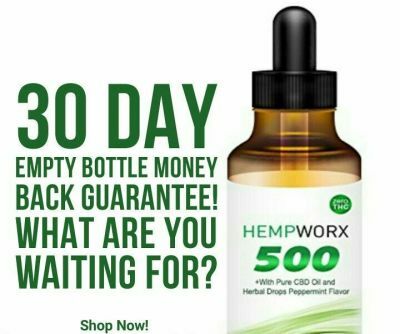 Hempworx Pure Hemp Herbal Drops *750mg can be used for…* • Adults suffering from: • Insomnia • Migraines • Mental chemical imbalances (bipolar, schizophrenia) • Depression • Anxiety • Chronic pain (fibromyalgia, MS, Lupus) • Major inflammation issues (**remember inflammation is one of the main causes for most health issues…get rid of inflammation and you’ll get rid of the issue**) • Children age 10+ with SEVERE health issues like: • Autism • Epilepsy • ADHD . Cancer • Depression/suicidal (use “small” dosages first…don’t start with a full dosage. Even in these cases we still like to recommend starting at 500mg for children. Use your best judgement and consult your doctor.) 750mg 1 dose (20 drops – approx. a full dropper) is 15mg **These are simply recommendations. ** Use your best judgment and consult your doctor with any concerns.